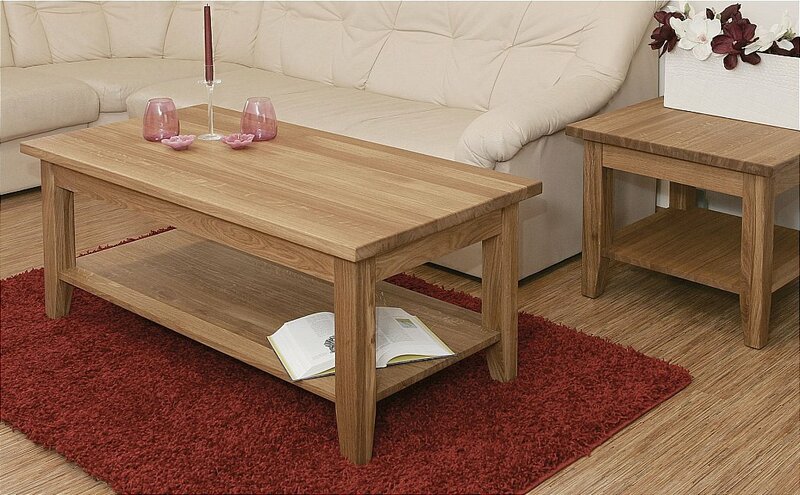 This range in natural Oak brings stylish living into any home. It is well-made, good looking and good value. Make it your first choice for furniture, made to last. The natural tones and grain of the Oak wood will complement any interior colour scheme and bring harmony and style to your room setting. The generous but elegant proportions of our display cabinets will show off your best dinner service, glassware or ornaments safely and to their best advantage. Coupled with useful storage these cabinets are designed for easy living with maximum style. Coffee tables, lamp tables, or even a nest of tables, this range can supply every need. TV units, laptop tables and wine racks have come to be elements of everyday modern living. I would like more information about Windsor Coffee + Lamp Table with Shelf by TCH.